Please contact us before ordering to ensure that the item is available. We keep the site updated, however, on occasion, multiple orders for the same item can sometimes come in on the same day. 4. In which section you saw the album. This makes for a hassle-free and fast shipment of your records! The fastest way to place and receive and order is to call it in (609) 324-0880 with your order and pay by credit card. We will ask for your name, address, and phone number as well as what you would like to order along with your credit card information. Orders placed will be shipped out within 2-3 business days. We do not keep any credit card information on file. 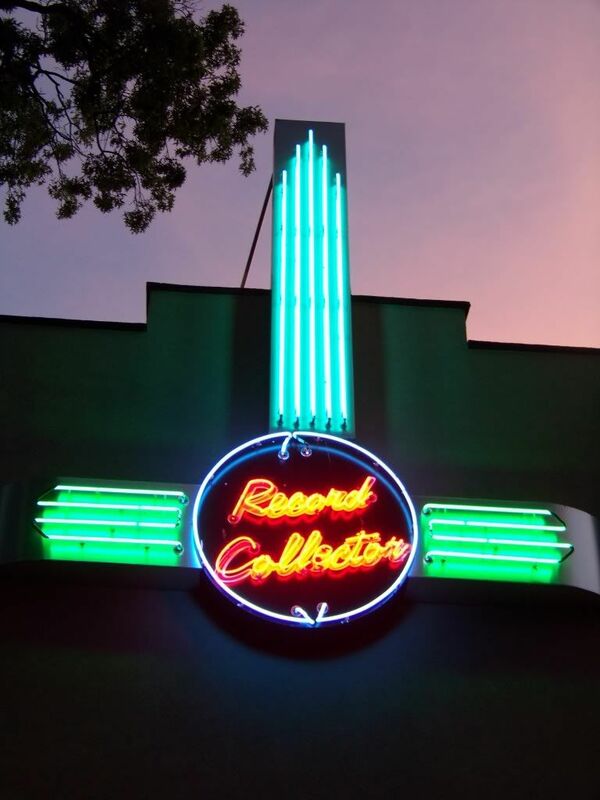 You can email us with your order too at recordcollector@verizon.net Whether you want to place the order, need more information, or wish to put something on hold, just drop us an email! We also accept Paypal.